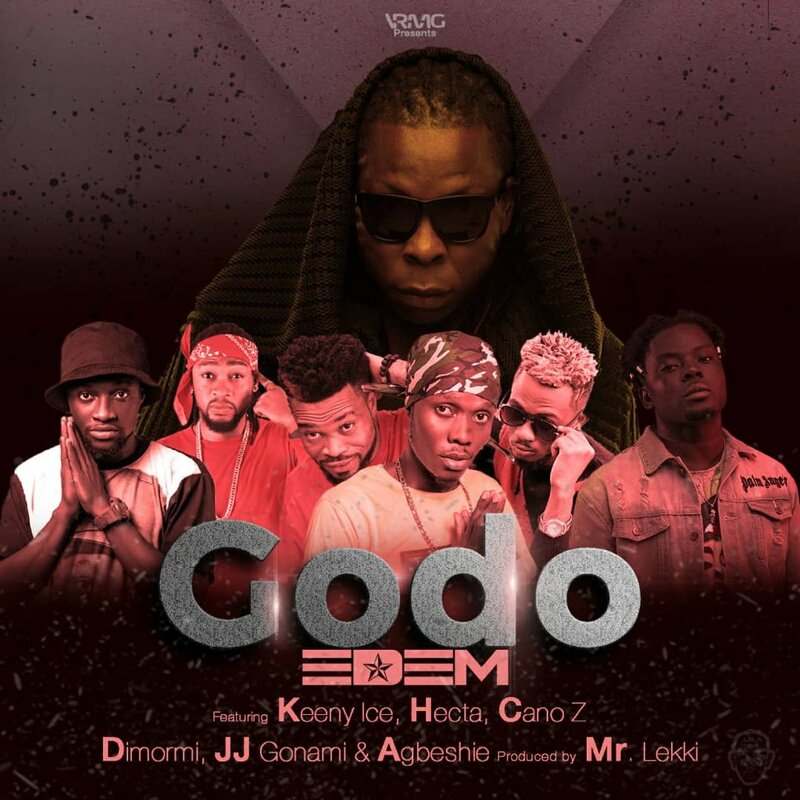 Award winning musician and leader of VRMG, Edem is out with another strong collaboration titled Godo. The song features emerging artiste from the Volta region, Keeny Ice, Hecta, Cano Z, JJ Gonami, Dimormi and Agbeshie. According to Edem, the collaboration is a sole decision to give recognition to artiste from his region that are doing extremely well. More to it, he want to use it as a platform to re-unite them and also let them know everything is possible with hard work and consistency. Production credit goes to Nigerian producer Mr Lekki.